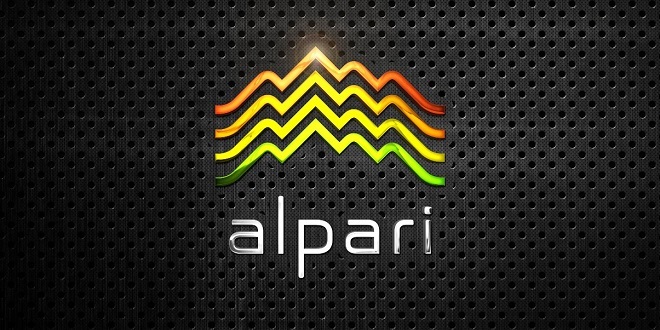 The brand Alpari was founded in 1998 in Russia and since then it has included several financial companies licensed and operating in different regions. 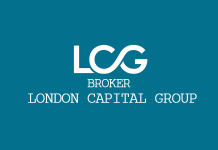 Recent years the broker has been facing regulatory problems and even entered insolvency. Following the global financial crisis in 2008, the Swiss National Bank (SNB) repeatedly stated that it would fight against appreciation of the CHF. However, in January 2015 the SNB unexpectedly decided to end its capping of the currency pair EUR/CHF. The subsequent financial turmoil led to huge losses to many institutions including Alpari and FXCM. All clients’ losses had been passed to the company and it shut its UK branch Alpari (UK) due to insolvency. The US subsidiary of the group – Alpari US Llc was removed as a member of National Futures Association (NFA) in 2015 and was banned from providing its financial services in the USA. The broker opened and closed branches in Cyprus and India. As of April 2017, Alpari Limited has offices in Saint Vincent and the Grenadines and Belize and licences in Russia and Belize (authorized by the International Financial Services Commission of Belize). In that way Alpari has now become a typical offshore company. 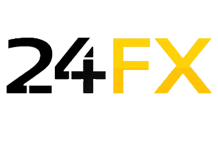 Customers can trade with MetaTrader 4 (MT4) or MetaTrader 5 (MT5), two of the most popular trading platforms available in the forex industry. They are available as a desktop versions and mobile applications for iOS and Android devices. There are two groups of accounts – standard and ECN that are divided into three types for each group. 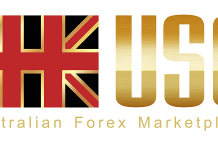 STANDARD.MT4 and STANDARD.MT5 account require a minimum deposit of USD100. The spreads are floating and starting from 0.3 pips but the leverage is different. STANDARD.MT4 account allows to be adjusted from 1:1000 to 1:25, while in a STANDARD.MT5 account it is fixed to 1:100. All orders in these accounts are processed through an Instant Execution model. 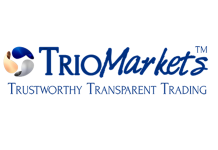 That suggests slower market execution, re-quotes, provided by the broker prices and restrictions when using trading strategies. 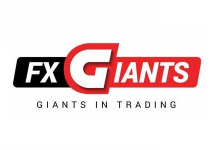 ECN.MT5 account requires a minimum deposit of USD500 and provides floating spreads from 0 pips and a fixed leverage of 1:100. There is a commission of USD16 per 1 million traded US dollars. MT5 ECN account doesn’t allow any modification of the order execution settings. All orders in this type of accounts are processed through a Market Execution model. 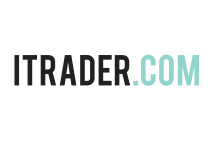 That suggests faster fulfillment of orders, no re-quotes but slippage allowed, provided by the market prices and no restrictions when using trading strategies. Higher leverage leads to a greater risk of loss. However, there is negative balance protection and the platforms close automatically all client’s position when the stop out event occurs. Clients should know stop loss orders are non-guaranteed and the realized loss can be greater than expected. Terms of Business document shows that under certain circumstances (market volatility leading to price gaps) stop loss orders may be fulfilled ‘at the stated price or the price available at the moment of execution. The price at which the order is executed may differ from the order level’. The Client Agreement document informs that Alpari acts as a principal against clients and doesn’t transmit all deals to some liquidity provider. The company may combine and aggregate deals from different clients. That means Alpari acts as a market maker and this leads to potential conflicts of interests with customers.